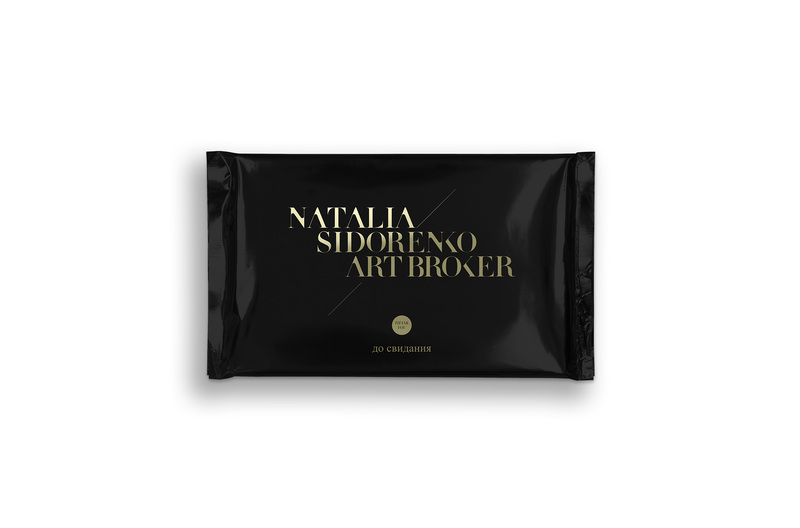 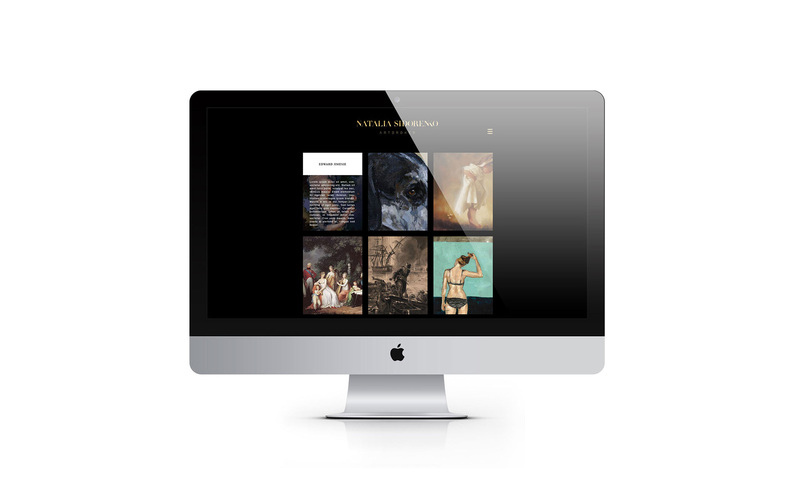 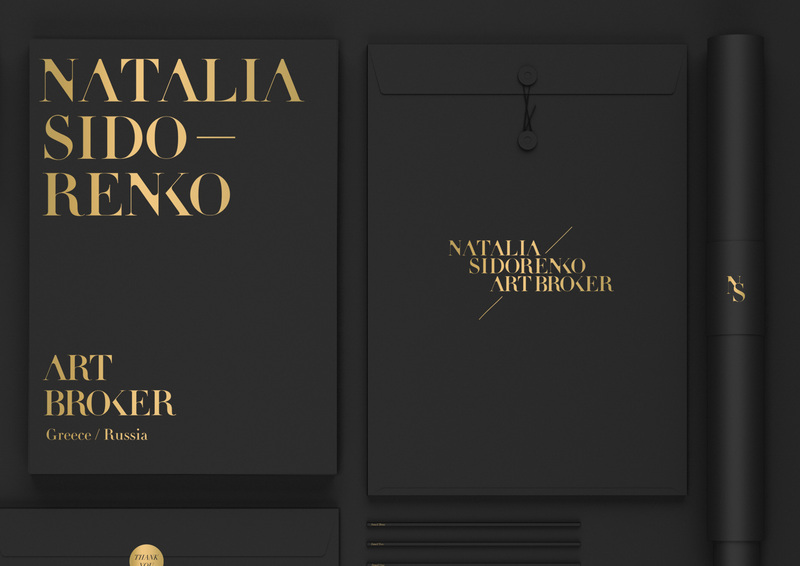 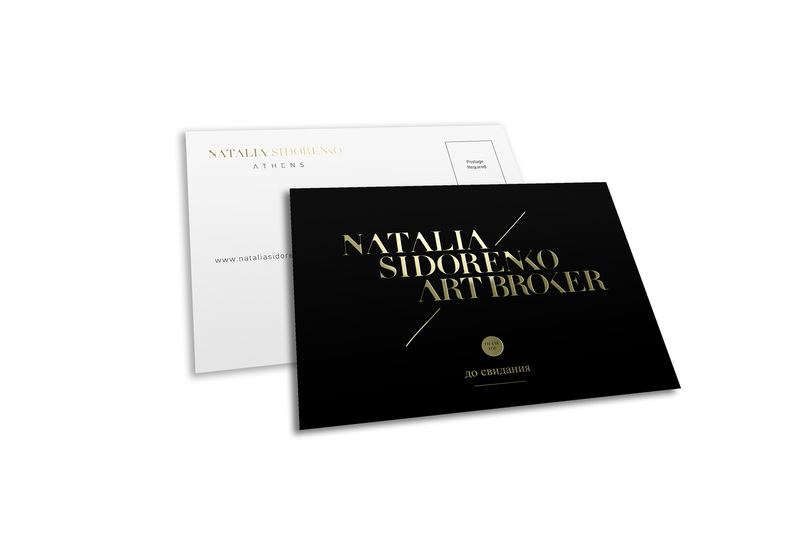 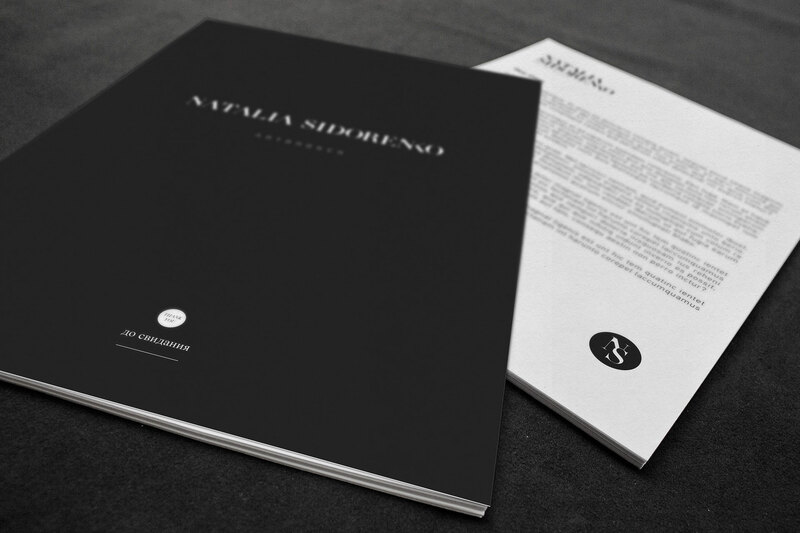 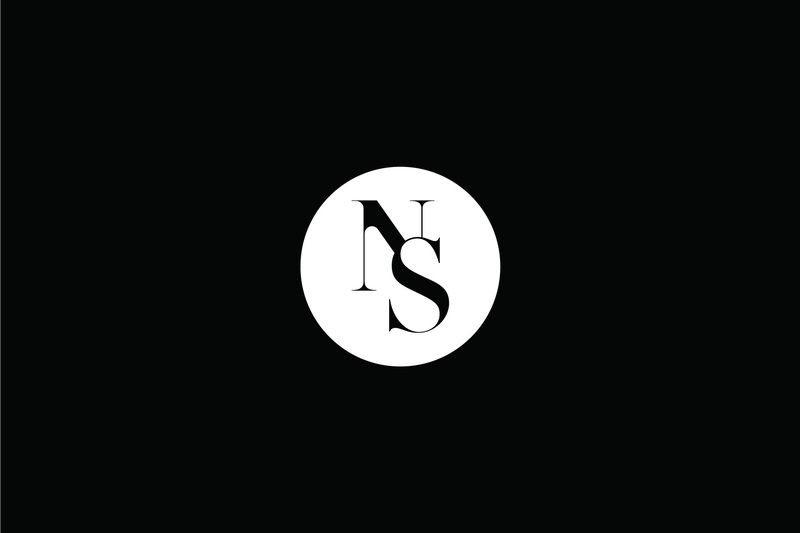 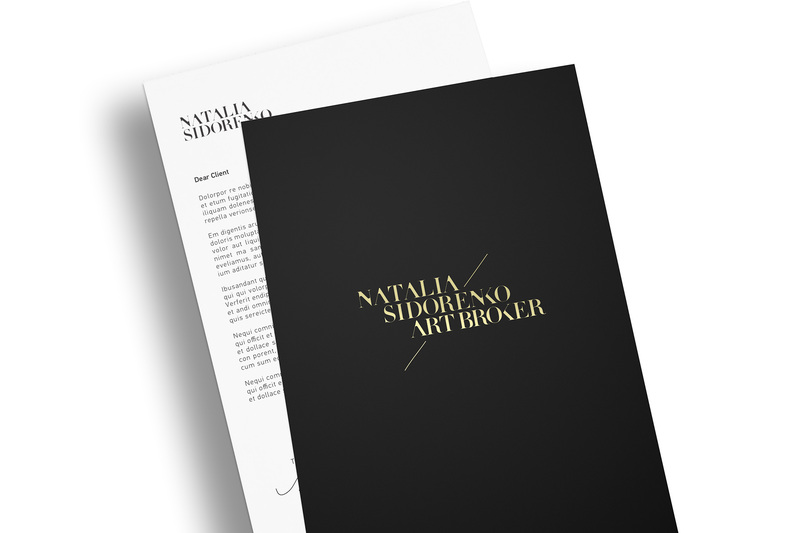 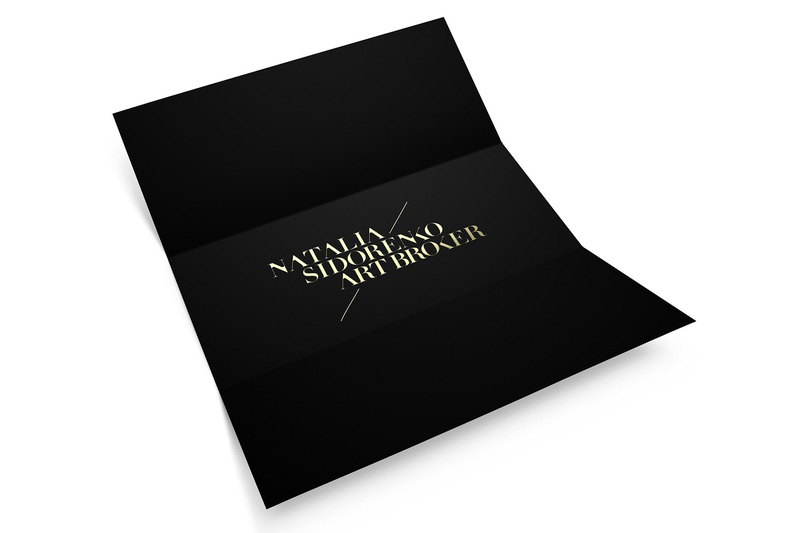 Natalia Sidorenko is a young ambitious artbroker that despite her age packs alot of experience. 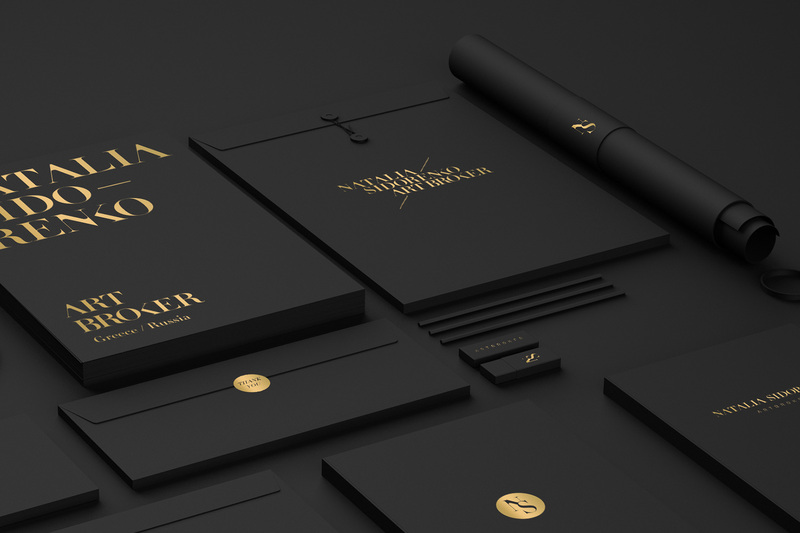 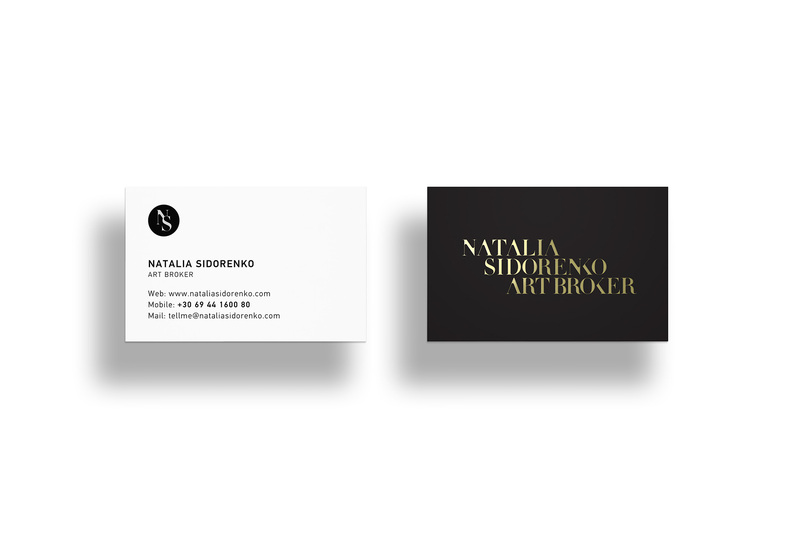 Doing business mainly in Russia, she needed an identity that could capture the eye of her potential clients. 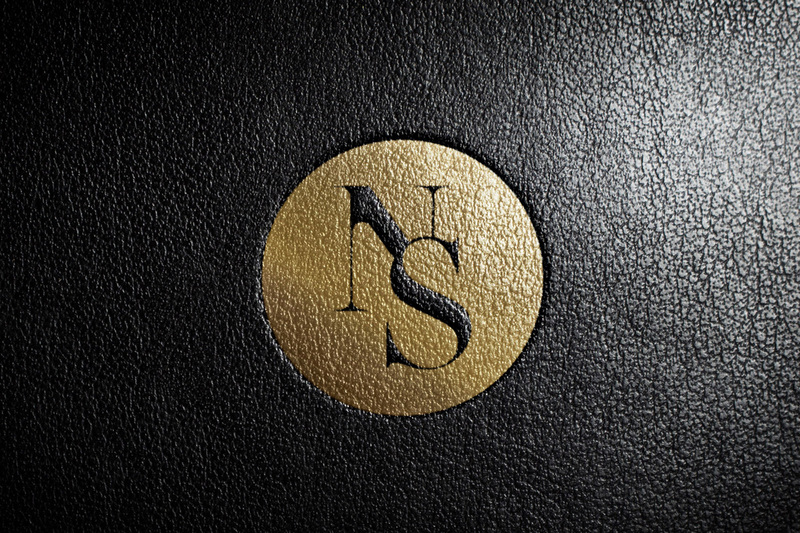 We created an identity that can combine the luxury feel of art (gold color) and the playful and witty attitude of a young mind (the curvy treatment on the logotype characters). 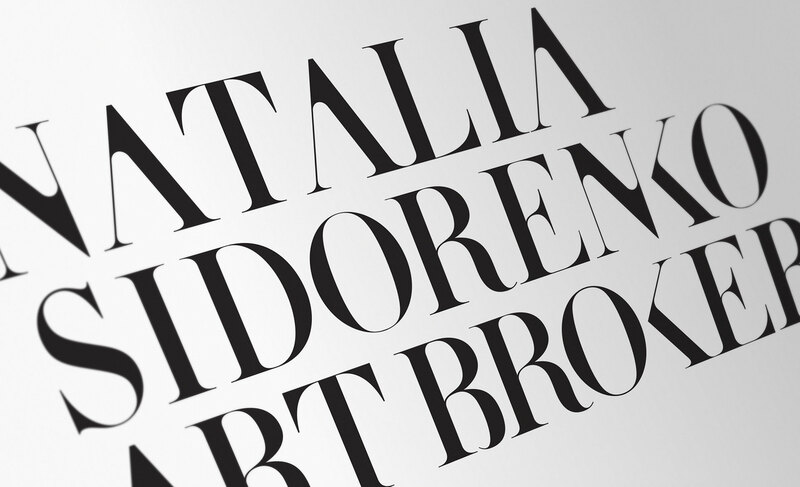 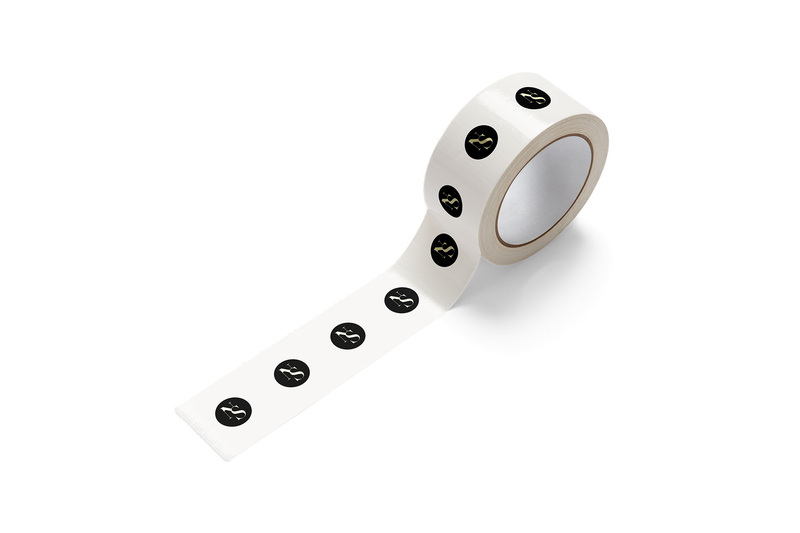 The logotype is accompanied by a monogram to be used in several stationery applications. 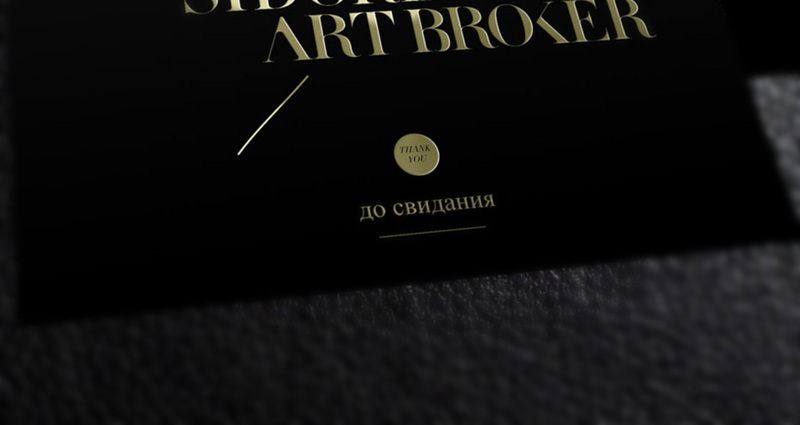 Black color was chosen to keep the focus on the art where it is displayed (website, catalogs etc).